To ensure quality service to our valued customers, the delivery charges on all local orders will be PKR 85/- effective immediately. 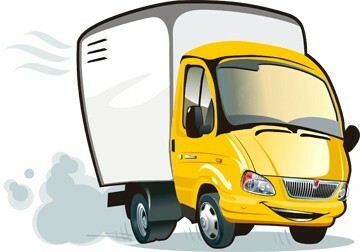 For inquiries, you may reach us through Contact Us page. On the website, minimum order total has been set at PKR 285/- only. 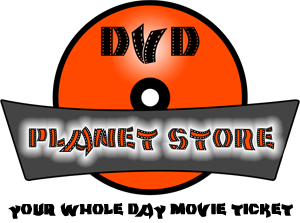 DVD Planet Store offers you more than 60,000 movie titles. We are in a process of uploading content on our website, which is an on going process. If you cannot find a movie title on the website, just drop us an email through our ‘contact form‘, and we’ll get back to you.